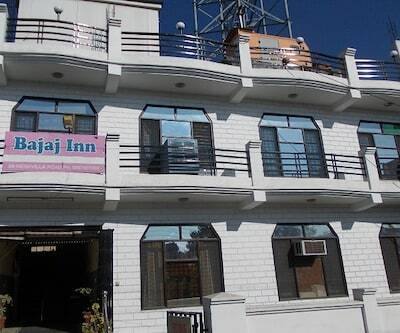 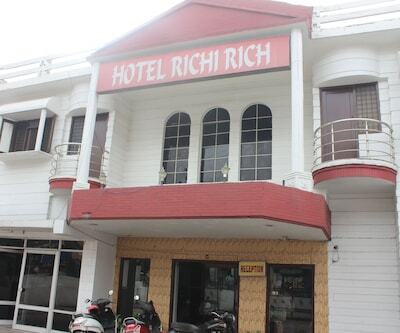 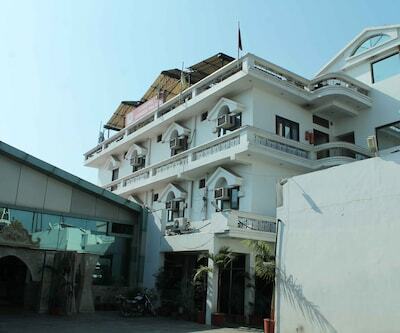 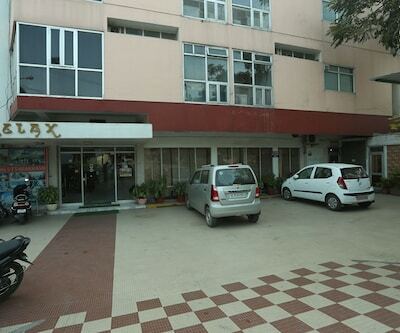 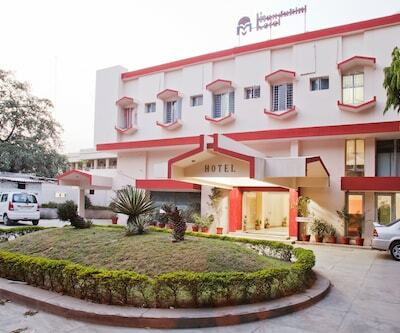 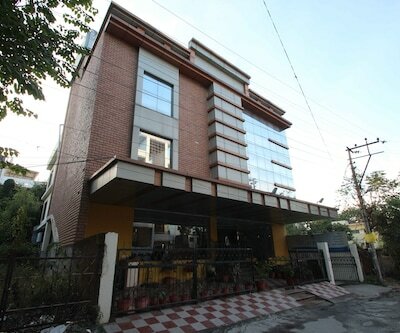 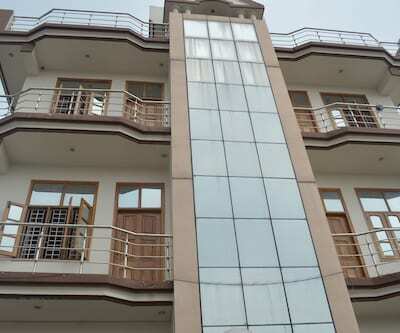 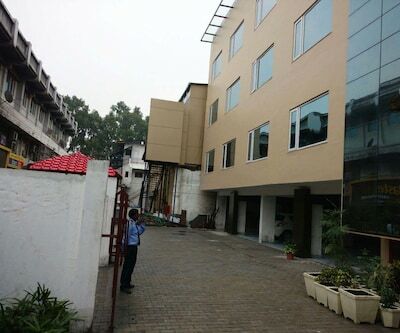 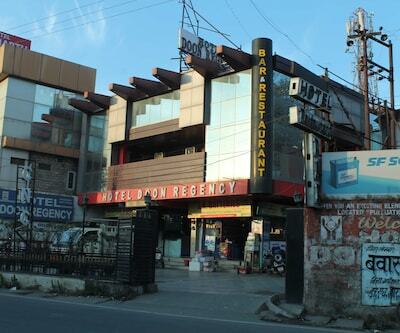 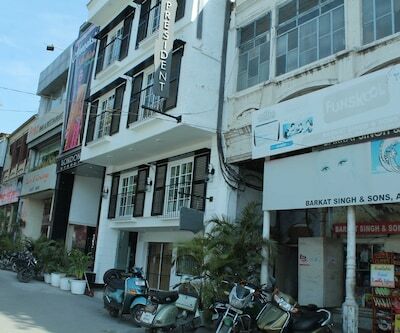 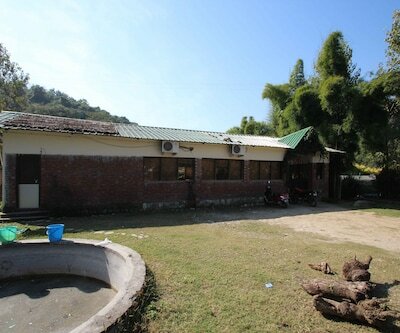 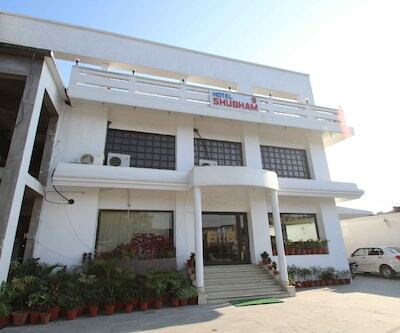 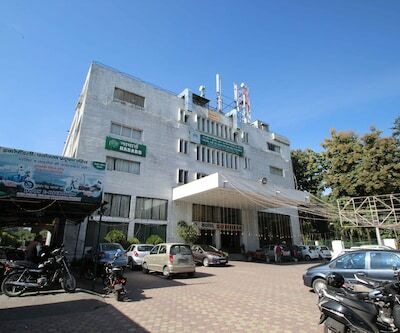 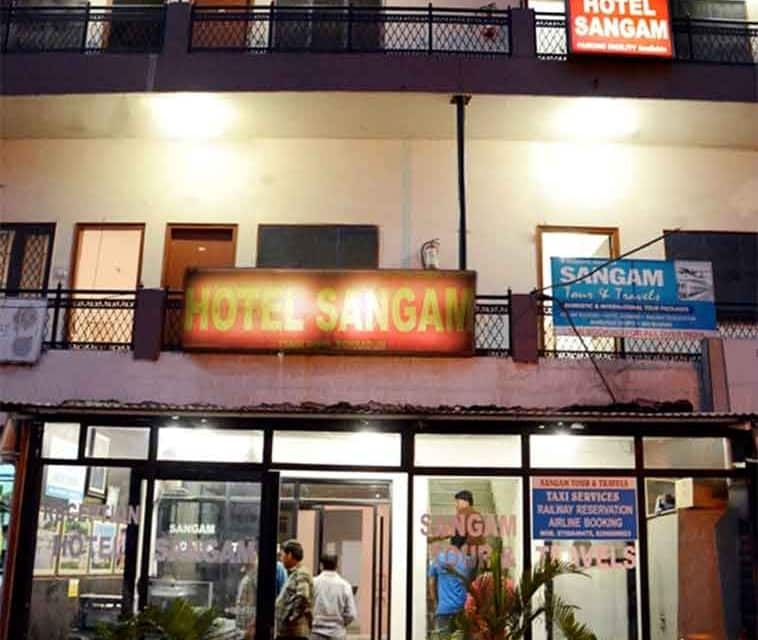 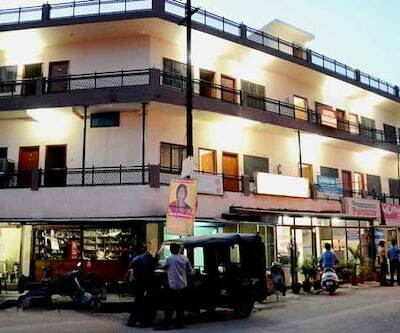 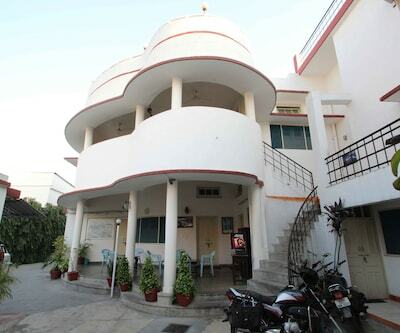 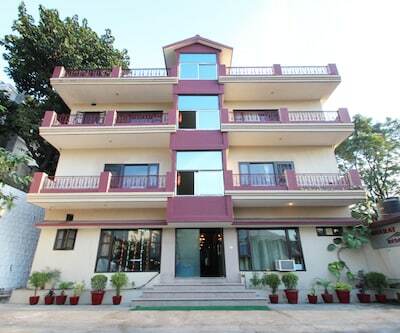 Hotel Sangam is a Dehradun hotel. 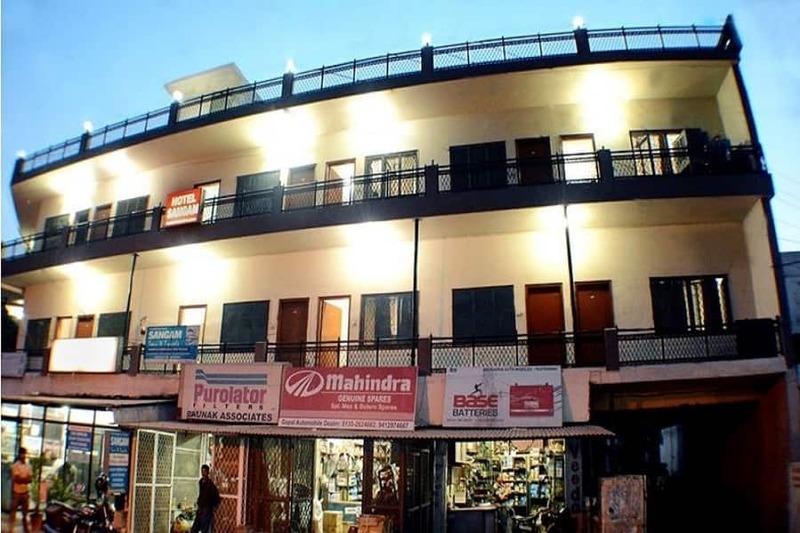 It is located at 7 km from the Tapkeshwar Mandir and is reachable from the Lakkhi Bagh Railway Station at 1 km. 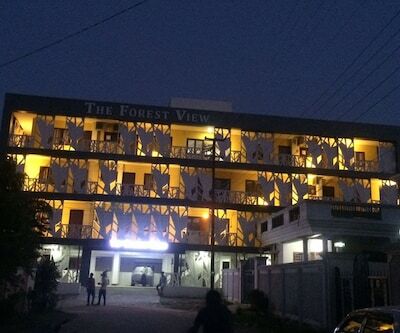 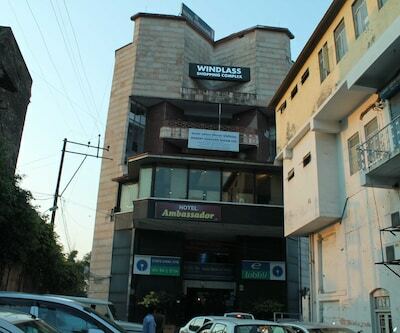 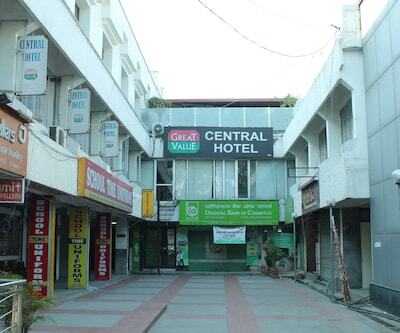 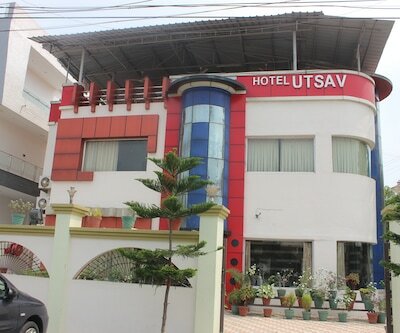 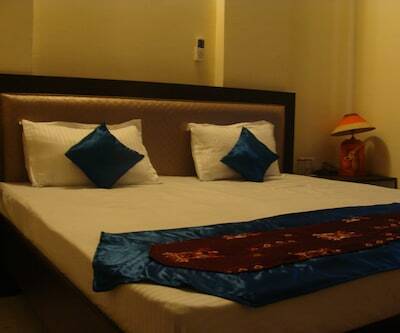 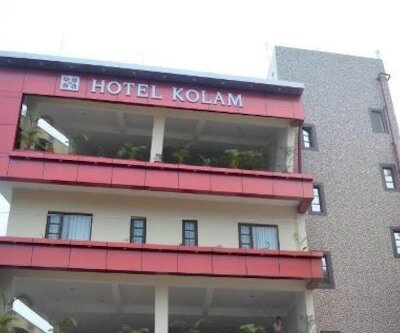 The hotel provides 24-hour power back facility.This hotel houses 27 well furnished rooms. 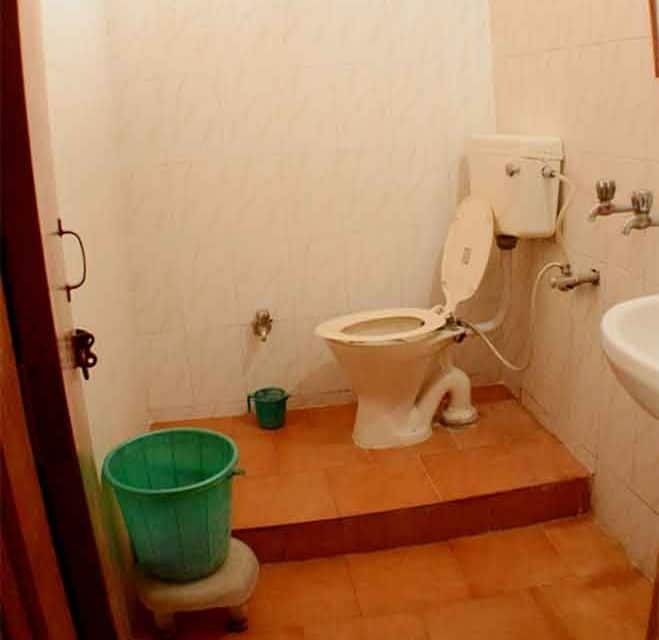 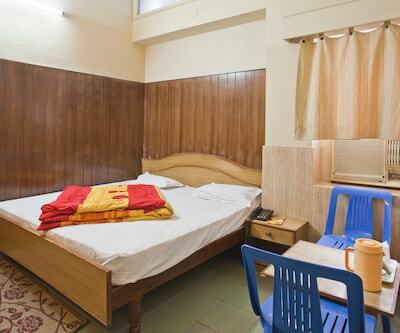 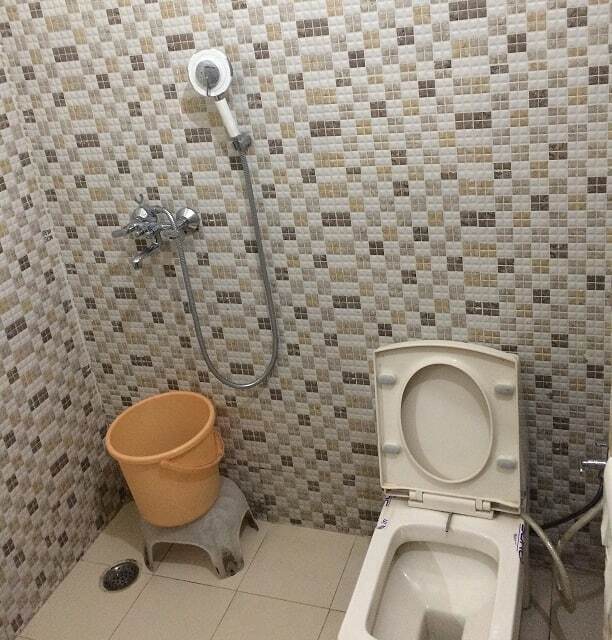 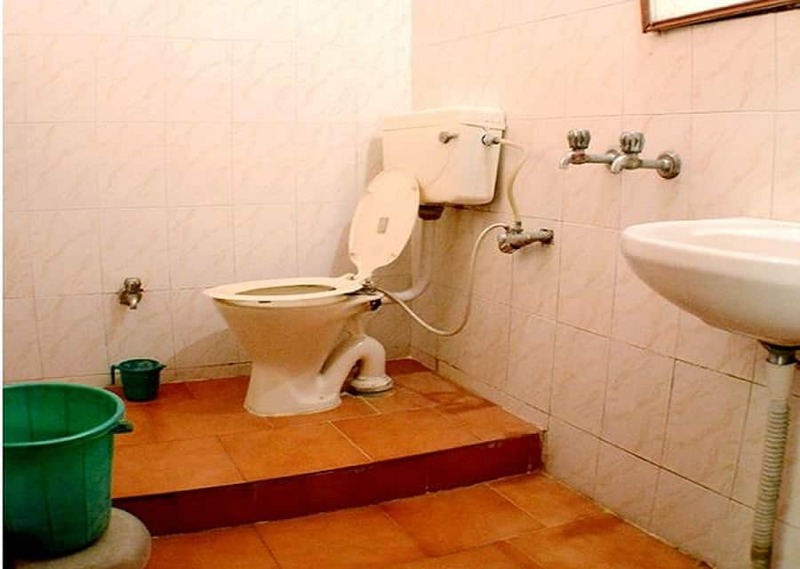 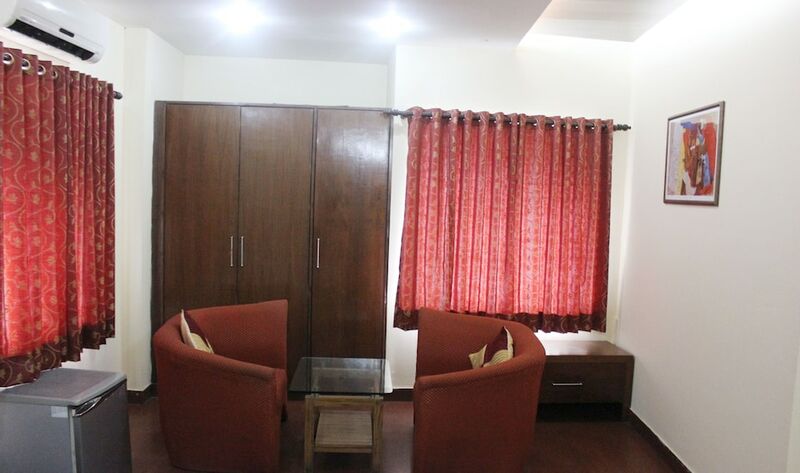 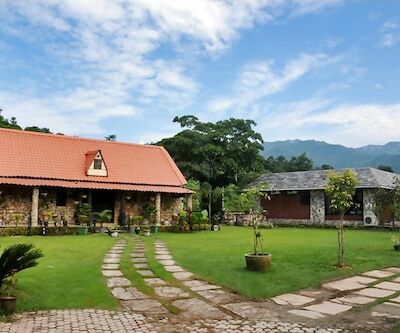 All the rooms are equipped with attached bathrooms with hot/cold water supply. 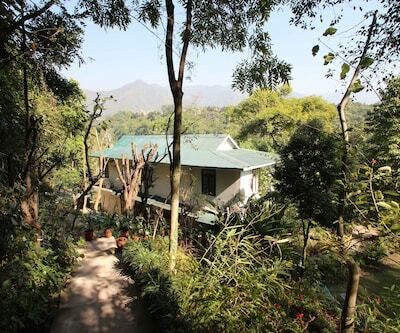 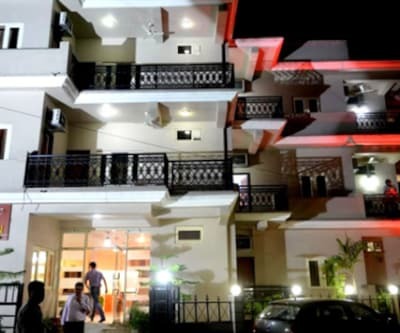 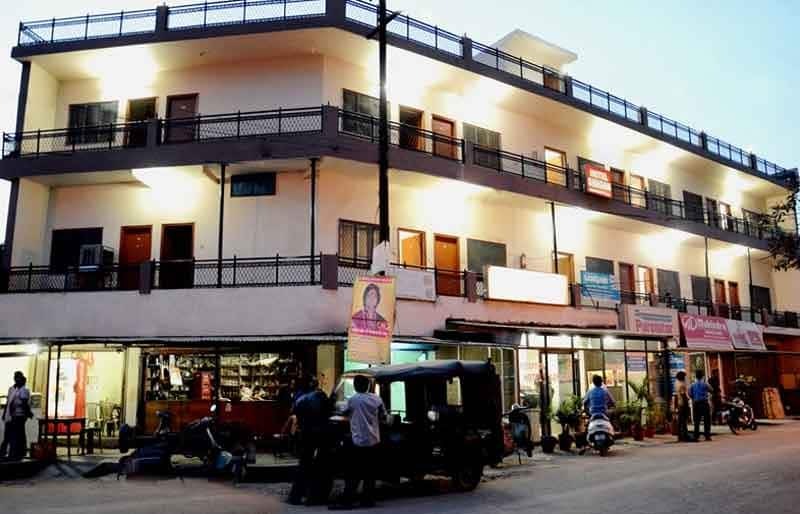 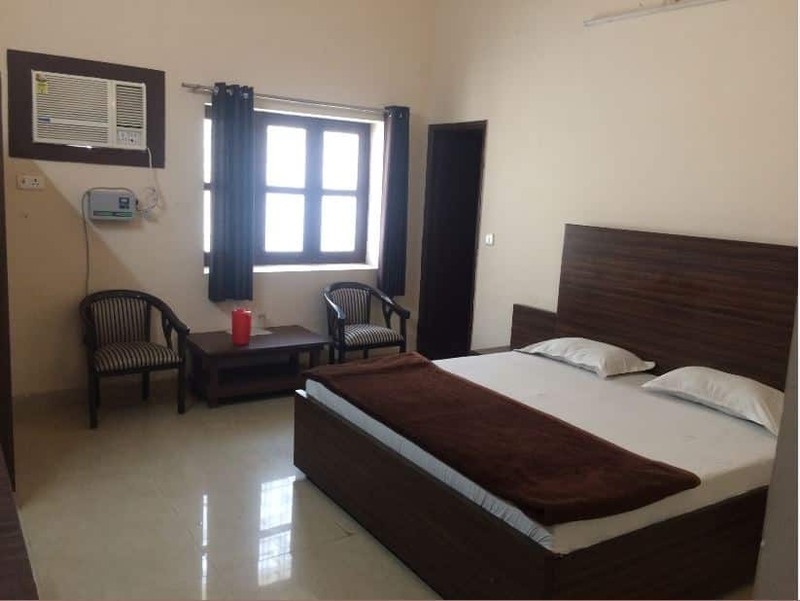 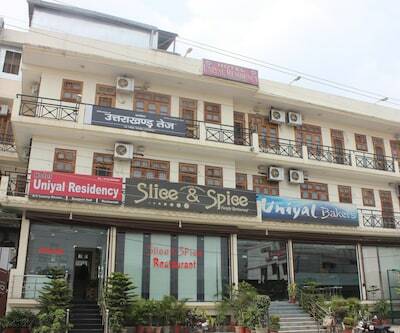 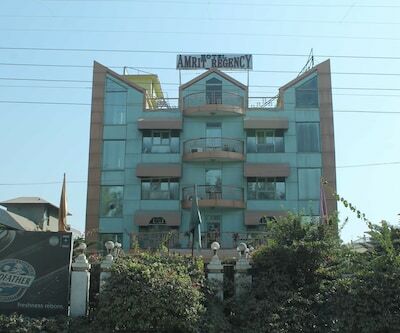 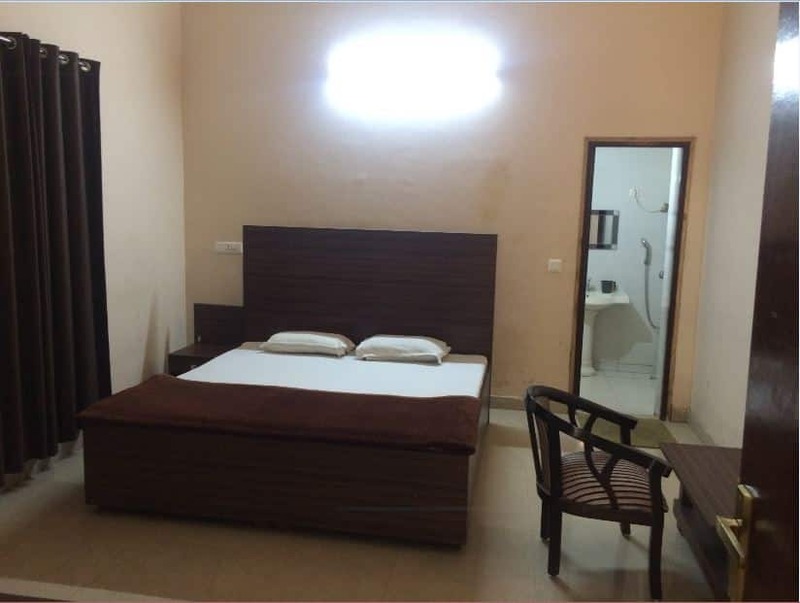 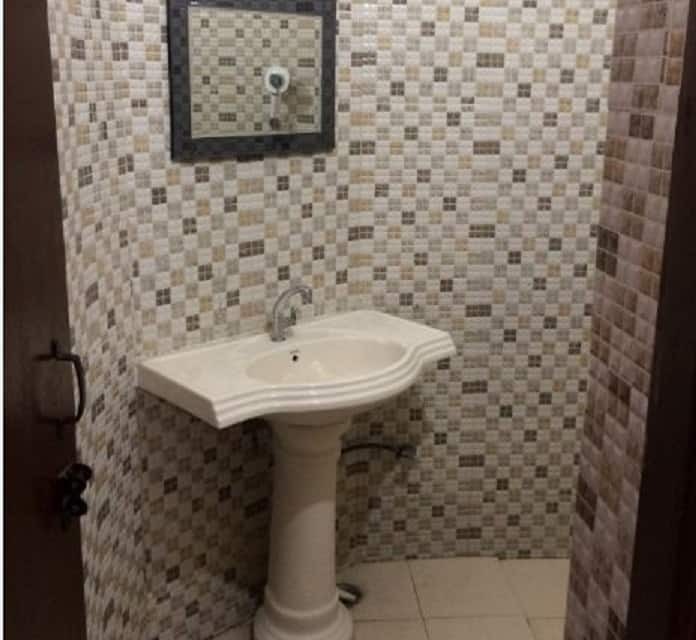 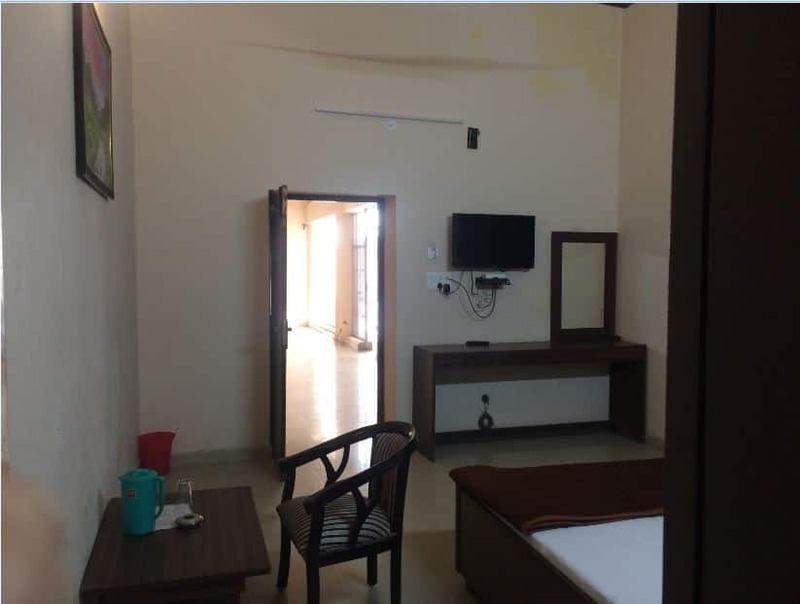 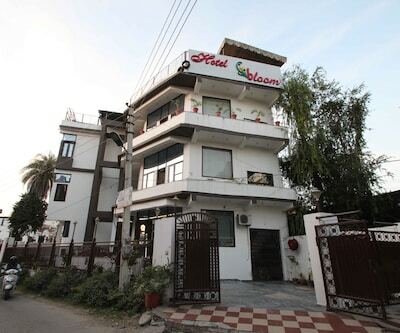 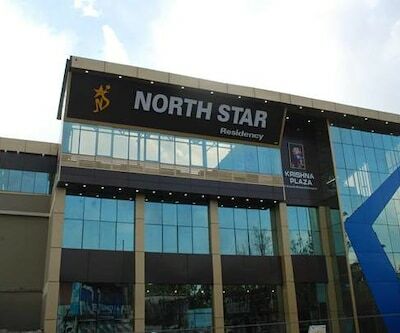 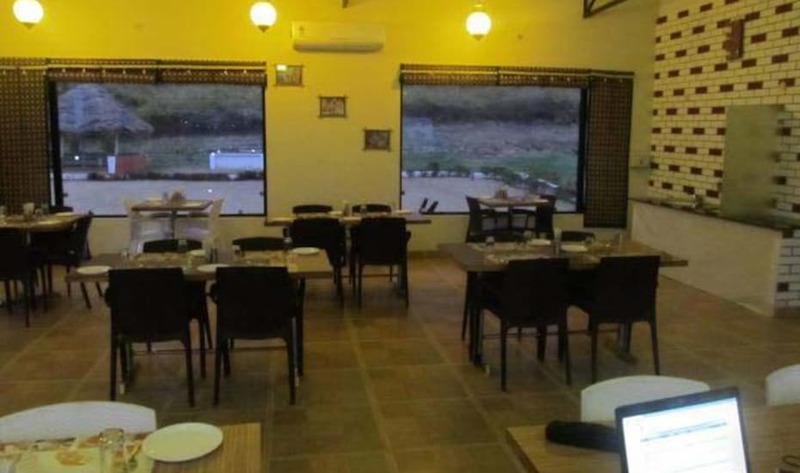 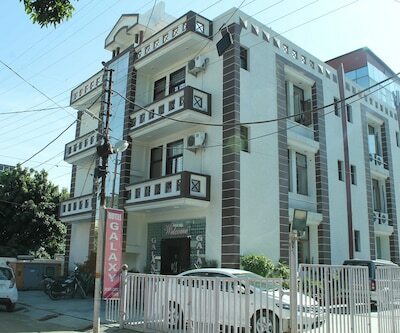 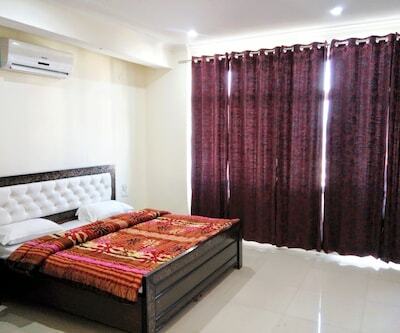 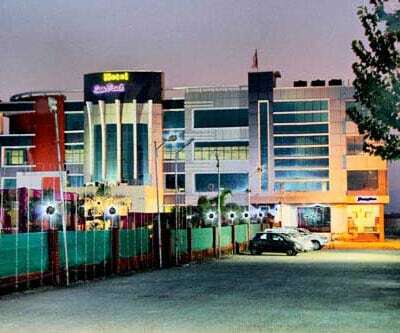 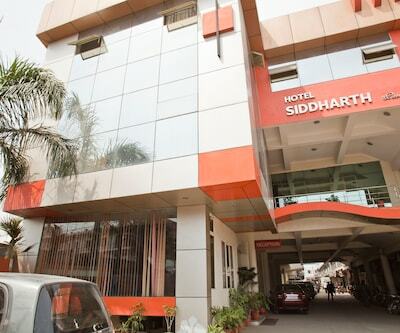 This Dehradun stay offers laundry, doctor-on-call, 24-hour room service, laundry, and medical facility.Accessible from the Local Bus Stand at 2 km, the Jolly Grant Airport is at 27 km from Hotel Sangam. 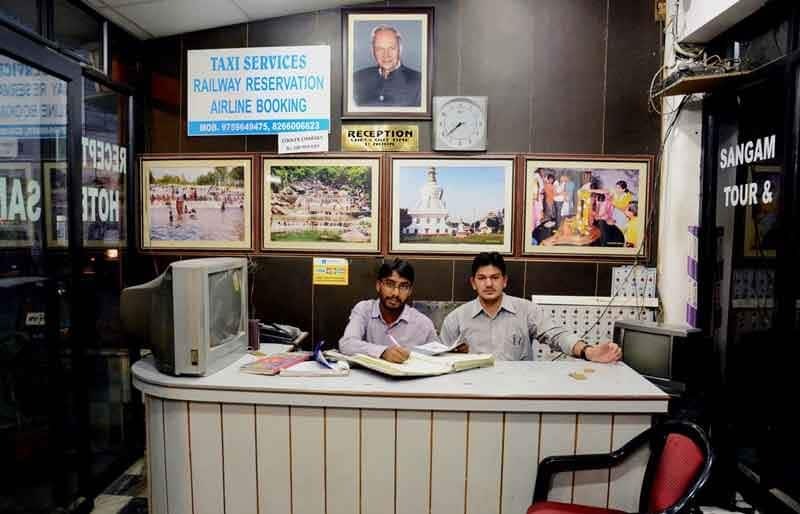 It offers travel assistance and ticketing arrangements to the guests. 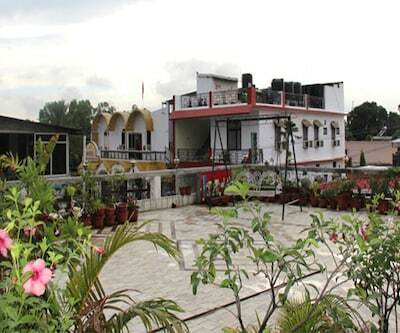 Few points of interest are the Maa Kali Mandir (5 km), the Prithvi Nath Mahadev Mandir (1 km), and the Jama Masjid Doon (2 km).